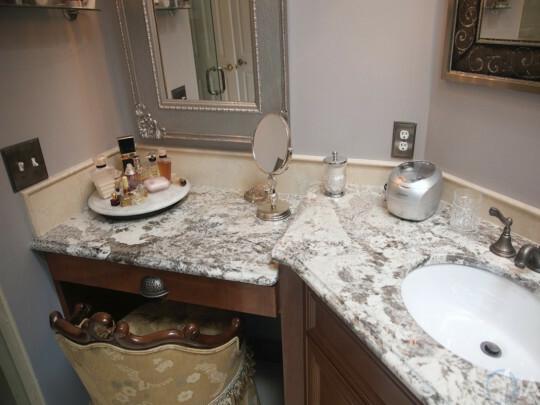 Choosing the perfect material for one’s bathroom countertops can be a bit of a brain teaser, thanks to the abundant — and quite attractive — options available at nearly every price level. 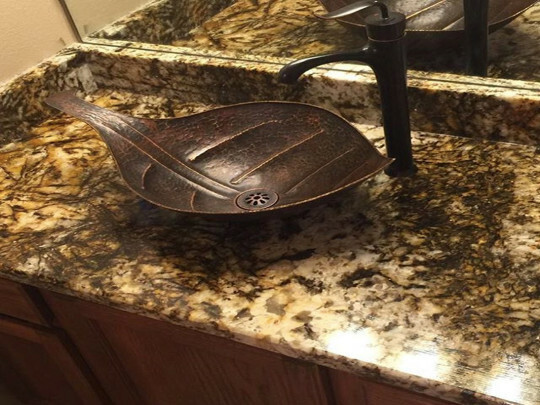 But because bathroom surfaces typically don’t face the same abuse as those in the kitchen (think hot frying pans, sharp carving knives and spilled Bordeaux), the decisions most buyers wrestle with are usually more about style and cost than Herculean strength. Fortunately, the top bathroom countertop materials on the market combine beauty and brawn in equal measure. 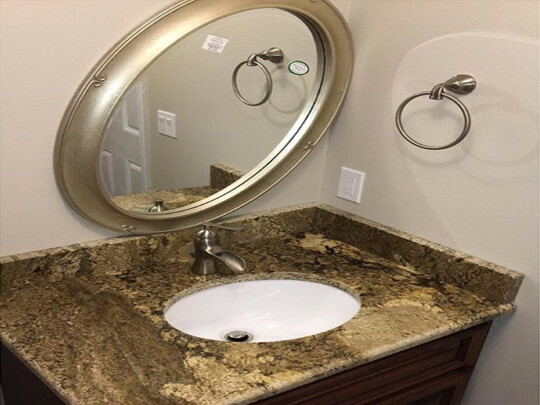 Granite remains the premier choice among the varieties of natural stone, due to its dramatic beauty and seemingly endless variety of colors and patterns.